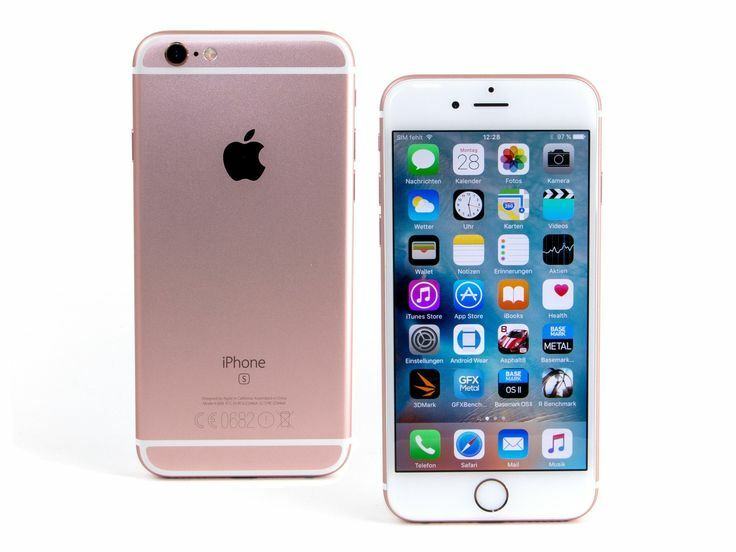 Apple iPhone 6 Plus is the biggest selling phone in the world. Now days, it is also creating a big position in Indian market and selling huge in USA Market . iPhone 6 plus start price from $284.99 and you can also buy through Flipkart, Amazon and Snapdeal aside from its apple store. 12MP primary camera with 4K video recording and 5MP front facing camera. 5-inch (83.4 cm2) Retina HD 3D touchscreen with 1920 x 1080 pixels resolution. iOS v9, iOS 8, upgradable to iOS 12.1.3 operating system with 64-bit architecture processor. 2GB RAM, 64GB internal memory. To find out more gadget information, subscribe us or to advertise your product with us, inquire now.